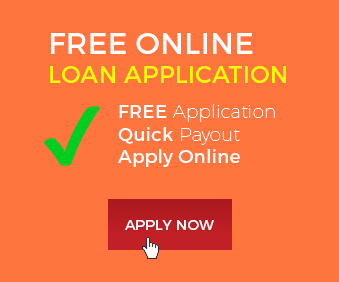 Entire loans is a brainchild and a by-product of a long standing and sustained passion by a team of media personnel and as a noble response to the public outcry for a broad media platform that deals with financial matters like loans, insurance and tax etc. Through Entire loans, we hope to be a one stop online information platform for all things finance. Entire loans will inform, educate and interact with millions of financial industry service providers and clients and bring to the fore current business developments, trends and solutions. 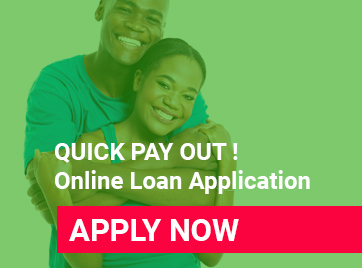 Because we are a global online platform, we will bring local loan acquisition options from institutions such as First National Bank, Capitec, Nedbank and combine them with international brands and options such Citi bank, Bank of America, JP Morgan Chase % Co etc. Because of the great amount of time taken into product information research, readers on this platform will have the assurance that the information provided will be a true reflection of what the service providers are ready to offer. Service providers will also be comforted knowing that clients who approach them as a result of this platform are approaching them from an already informed position. Living up to our name, the entire financial landscape will count on us for unbiased, insightful and valuable business information for many years.